Singapore is known for its humid weather and what is for fitting then a bowl of ice cold dessert to cool oneself from the heat. 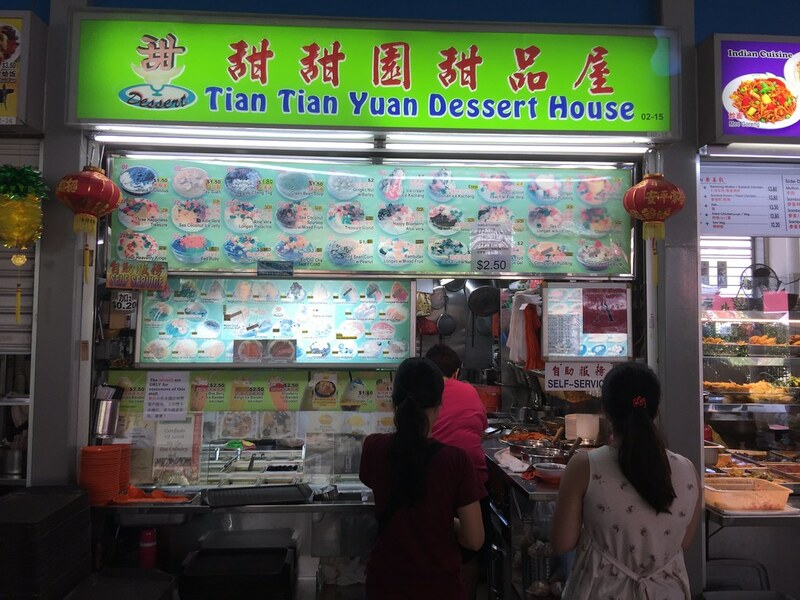 A visit to Tiong Bahru Food Centre after a hawker feast, one should not miss checking out Tian Tian Yuan Dessert House to finish the meal on a sweet note. You will be astonished to find that the stall offers more than over 60 different types of desserts. 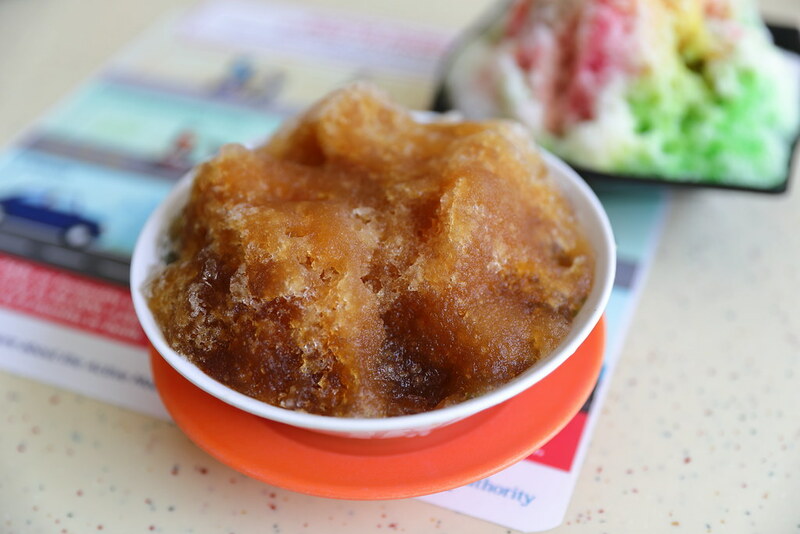 A tradition childhood dessert is the Ice Kachang ($1.50). 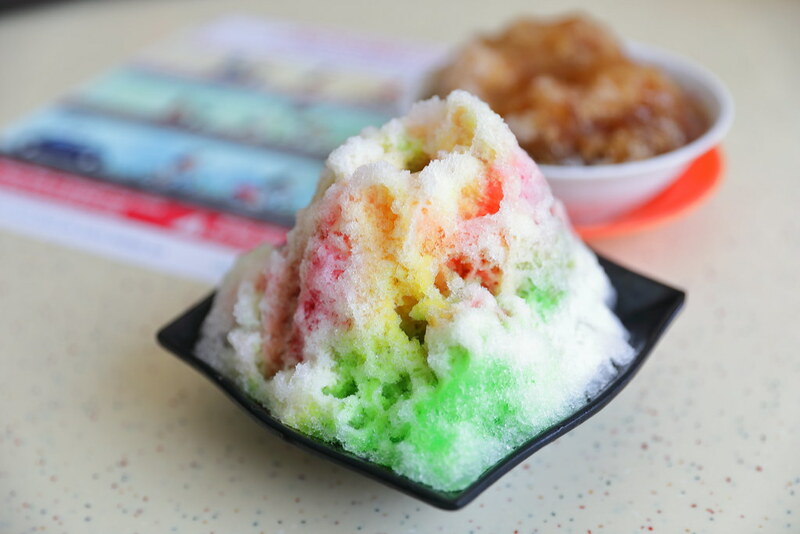 The shaved ice is drizzled with different coloured syrup water which makes it very appetizing and appealing. Buried under the mountain of shaved ice, you can find ingredients such as red beans, jelly, attap-chee etc. 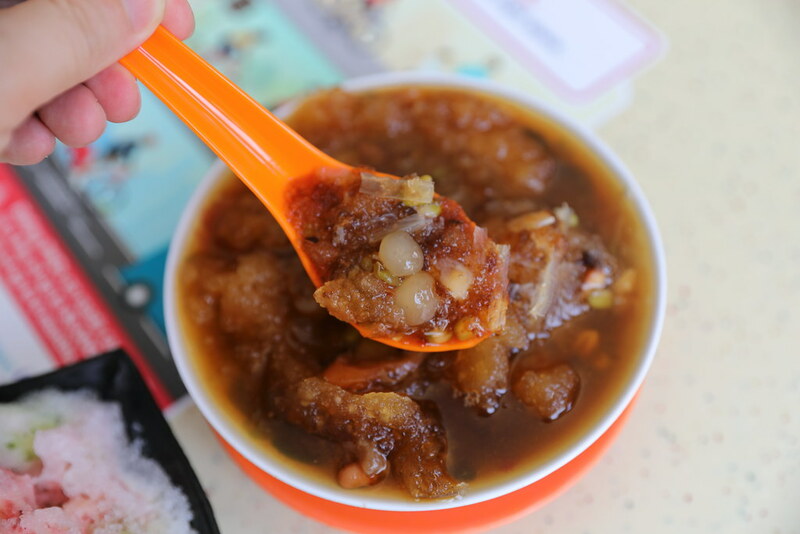 Cheng Tng ($1.80) is a traditional dessert that is available either cold or hot. Many stalls took shortcut and used syrup nstead of making their own longan soup. 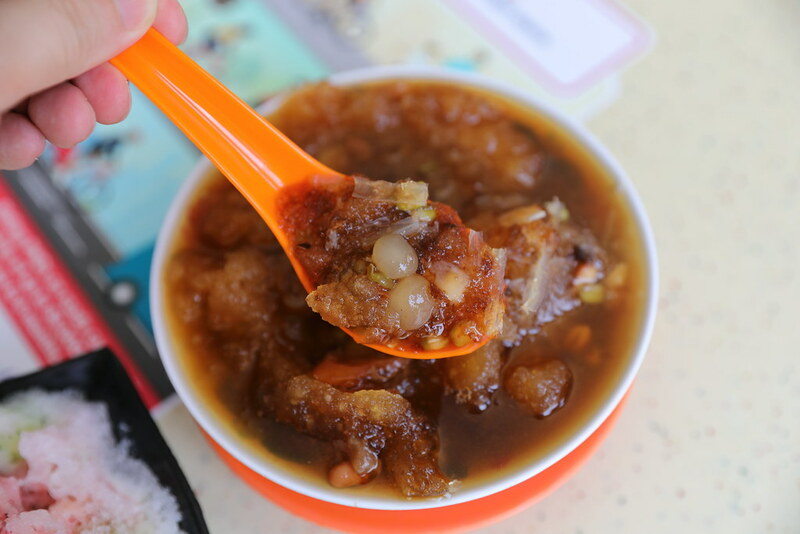 If my palate did not fail me, the longan soup tasted genuine. I also like the fact it is very generous with the accompanying ingredients that comes together with the bowl of refreshing dessert. Tian Tian Yuan Dessert House that plump auntie has the worst & rude attitude! Desserts are overly sweet and no standard!